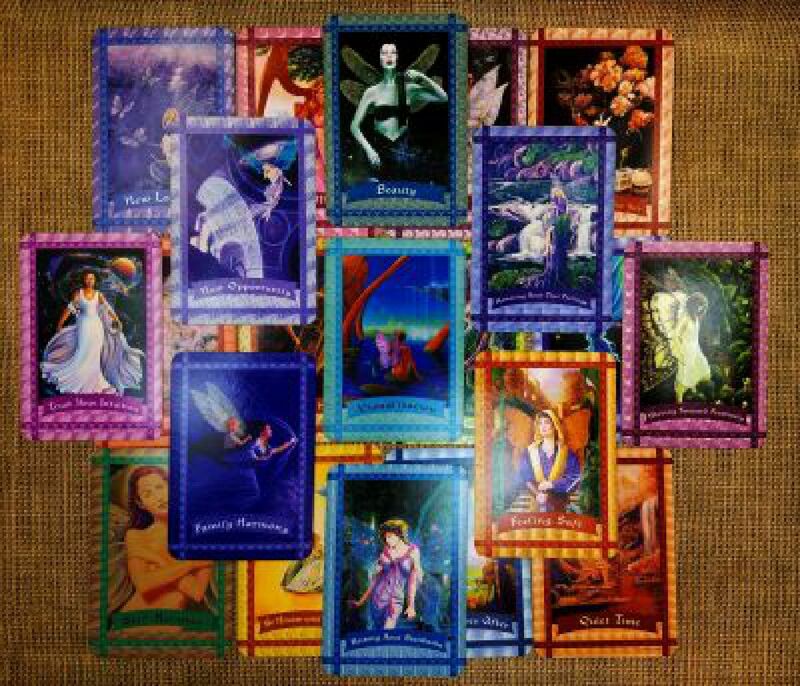 We start with a general life path reading then go into individual questions, situations and issues addressing each one in detail. Usually takes 20 to 45* minutes by Appointment via E-mail or phone. Please note: Viking Fairy LLC is my Corporation name. (via E-mail only) A short reading where we look at your general life path, giving you some insight to what is happening without going deep into specifics. This is a great option for just a general checkup, helping you stay oon track of your highest good without getting deep into each individual issue. Receive Atena's psychic insight via e-mail or text about that one burning question that you have been looking for clarity about. This is a great option if you just need a little helping hand, not a full reading. Atena will be happy to create the perfect candle to boost the energy for whatever you are working on, or striving or wishing for, for yourself or for others. Her candles have been helping to create magic in people's lives with the use of colors, herbs, crystals, oils and her unique positive magickal energy. Now you can order your custom made, one of a kind candles right here for only $15 each. Atena can burn the candle for you at her location or ship it to you anywhere in the USA or to most international countries to wherever you are (shipping not included). NEW Retail line of Atena's Powerful Energy Candles is now available. Choose from Miracles Wishing Candle, Good Luck Candle, Protection and Unhexing Candle, Healing Candle, Love Candle or Money Attracting Candle. Get your Now!! 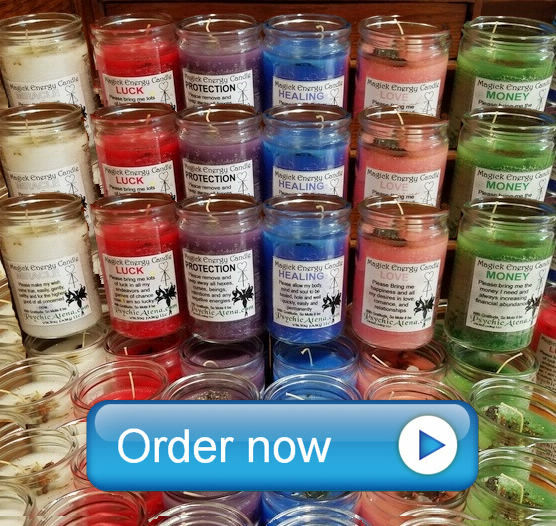 Each magical candle is only $15 and Atena will send you a photo of your candle as it burns, and let you know what messages or insights she receives as it burns.Click here to order your Energy Candle now! 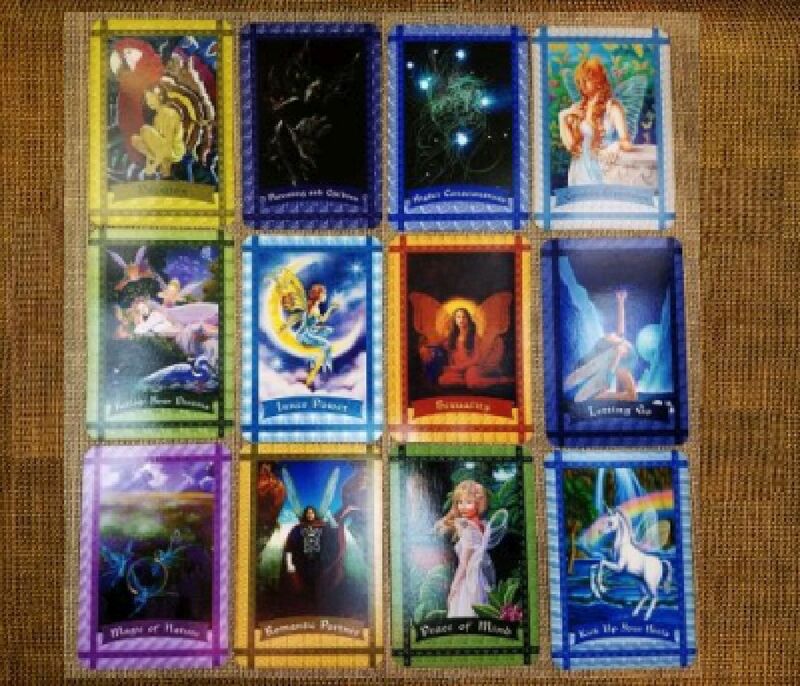 Feel free to request a reading by text or contact me with any questions prior to your reading. 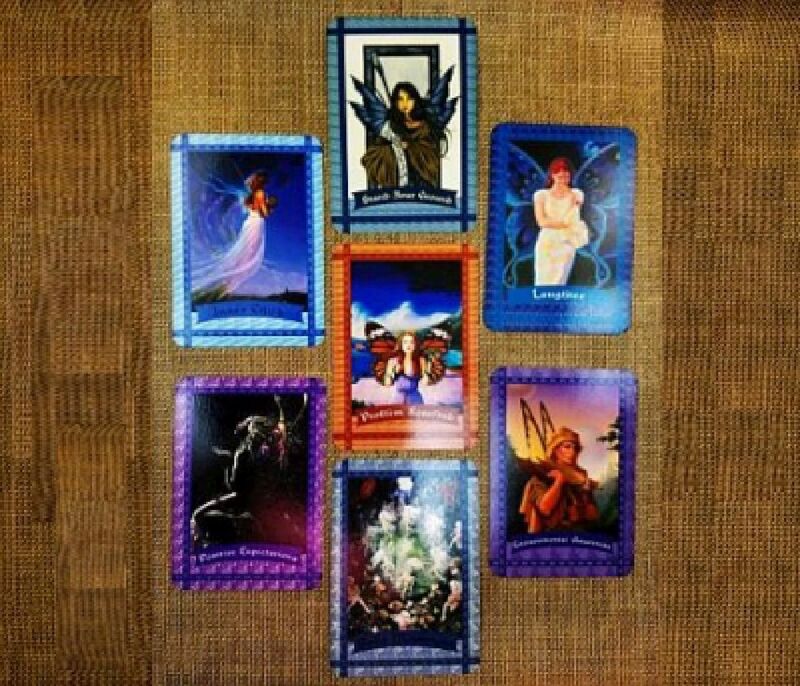 Appointments may be necessary for full readings over the tellepthine. No appointment is needed for readings via text or e-mail. Callers outside the continental U.S. pleas e -mail or text to set your appointment.